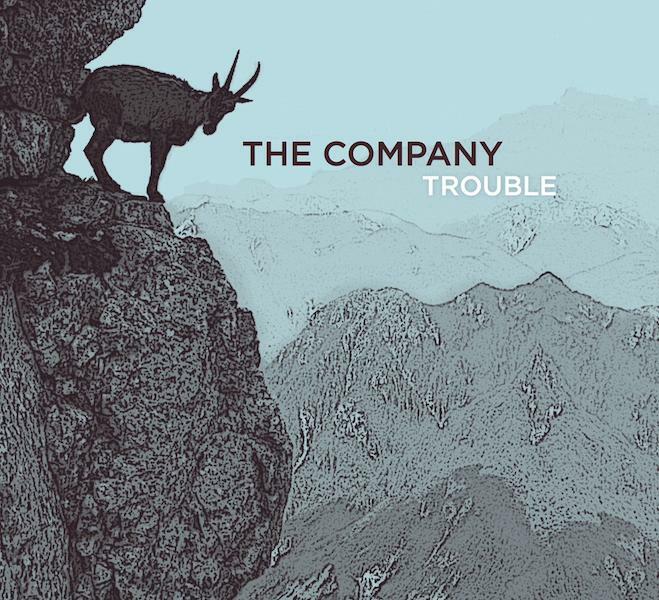 Brisbane’s very own award-winning bluegrass band, The Company, hit the stage this August launching their new album ‘Trouble’ and kicking off a national tour August through October. Their much-anticipated second album will be officially launched at Lefty’s Old Time Music Hall on Thursday 7th August shortly followed by a featured appearance at the Redlands Bluegrass Festival (8th, 9th, 10th August). It’s going to be 4 days of wall-to-wall banjo picking and bluegrass. Lefty’s is one of our favourite venues in Brisbane and if you want more, join us for “a pick” at one of Australia’s best bluegrass festivals at Redlands on the weekend – Michael Patrick, The Company. This marks album number two for the Brisbane four-piece following the critically acclaimed debut self-titled release in 2012. ‘Trouble’ is a potent mix of driving banjo, sparkling guitar melody and sweet crooning songs but with a dark twist. Amid the tinkling mandolin, old folk magic, unsolved murders, matriarchal prostitutes and other sordid stories from Queensland’s dark history inspire the song writing. There are enough incredible stories from Queensland’s past to inspire ten albums worth of material. Our music derives from the American tradition of bluegrass but our sound and story telling is from Queensland – Jamie Clark, The Company. The Company has a passion for high-energy original and traditional acoustic music and has for the past 2 years solidified themselves as one of the best bluegrass outfits in Australia. Markus Karlsen (bouble bass/vocals) a highly sought after session bassist in Australia. ‘Trouble’ is now available for pre-order and includes a free bonus track for digital download. For more info about the launch, the tour or purchasing the new album, visit The Company’s website.